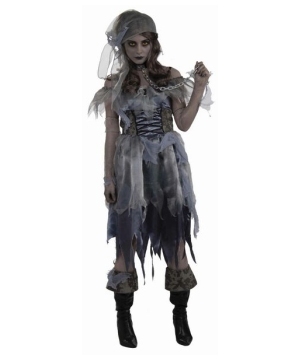 Return from the dead in any of our Women's Zombie Costumes. 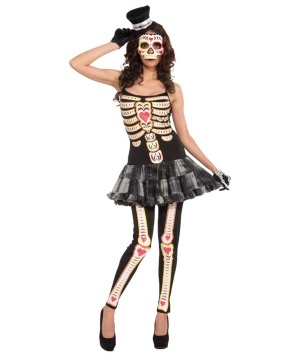 These Halloween Costumes are available for women in all regular sizes. 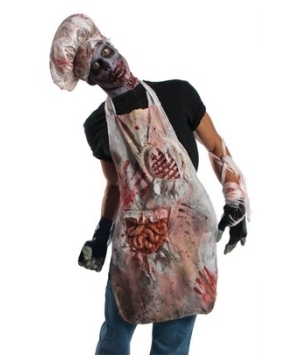 Become a Zombie and you will be the winner for Best Costume at your next costume bash! 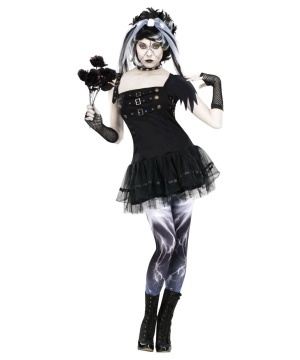 Zombie Costumes are trending, and in Wonder Costume you will find nothing but the best of them! Nowadays zombies can be found everywhere, you can find them on TV Shows, 5K runs, video games, movies, comic books, and of course in costumes. 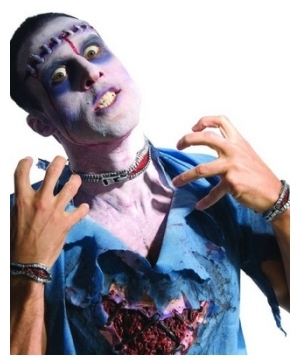 Zombies are now part of pop-culture and they will never be overrated because people like them so much. 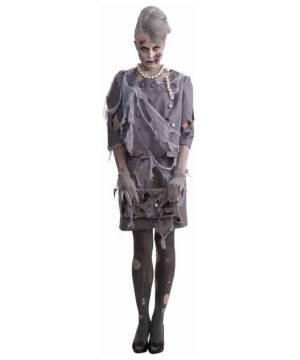 Now that you have the chance to dress up, take advantage of this opportunity and wear a Women's Zombie Costume. 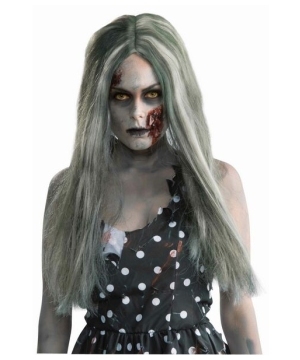 Have a thrilling night this Halloween in a Zombie Costume. 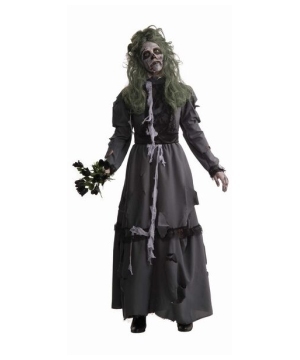 If you want to change it up this year and get rid of those lovely little princess kind of costumes you have a scary collection to choose from Zombie Nurse Costume to Zombie School Girl Costume just to name a few. 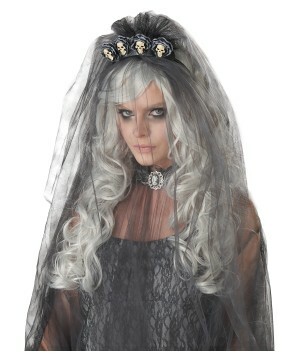 No more Mrs. Nice, this year you will have them running scared in a Zombie Costume. 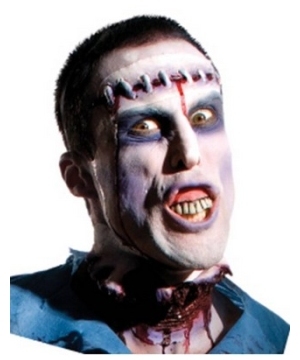 The best part of being a zombie is that you can be pretty much any character. 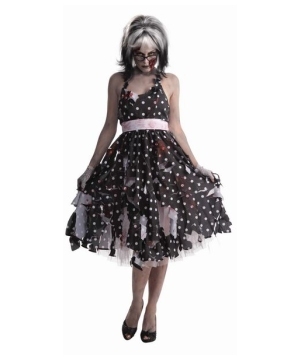 For example, you can be Zombie Pirate, a Zombie Prom, Queen, a Zombie Beer Maiden, a Zombie Nurse, and many more!